Often, the generation of creative or innovative ideas are not the problem: it is finding the money to fund these ideas that can be a huge barrier in the manufacturing and creative industries. This page aims to keep you up-to-date with relevant funding opportunities for your business or idea. The Textiles Connector is a new product being offered by Scottish Enterprise. 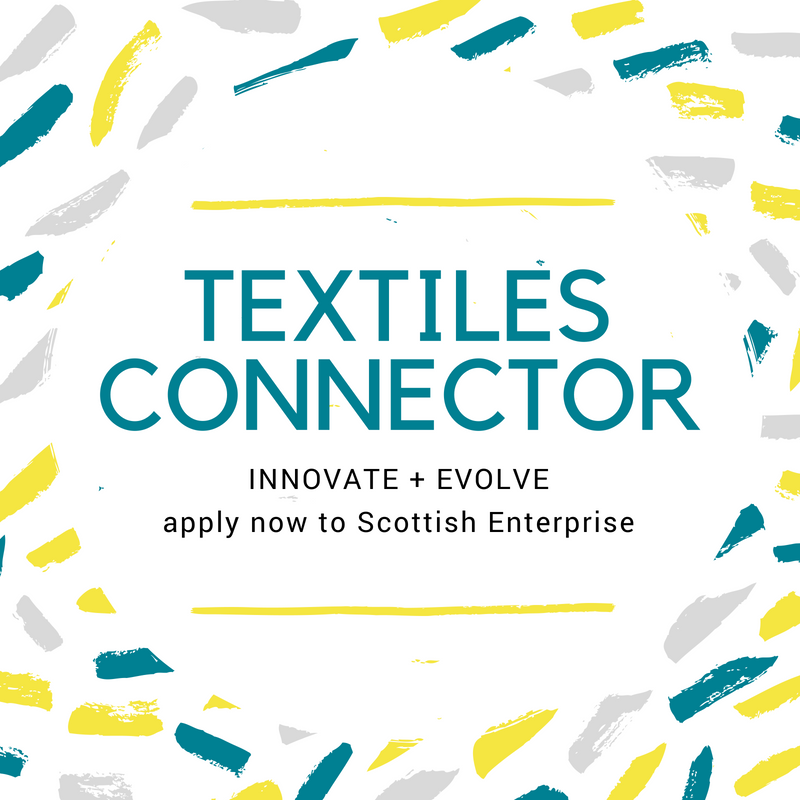 If you are a company with clear and ambitious growth plans you can apply for textiles specific consultancy support via the Textiles Connector. Read more here. Scottish Enterprise is Scotland’s main economic development agency and a non-departmental public body of the Scottish Government. Scottish Enterprise offer specific support for textile companies to attract international trade and investment. In particular, the Make It To Market Grant helps businesses prepare or launch products into international markets. SE can contribute up to 70% of eligible costs between £2,000 and £5,000. Business Gateway is a publicly funded service contributing to the economic well being of Scotland by providing access to free business support services. They give assistance and impartial advice to those starting or growing businesses by a combination of: online support, fully-funded local workshops and events, and a network of experienced business advisors. Scottish EDGE is a competition aimed at identifying and supporting Scotland’s up-and-coming, innovative, high-growth potential entrepreneurial talent. They provide a plethora of support; from a quick catch-up to prize funding of up to £150,000. See their competitions here. 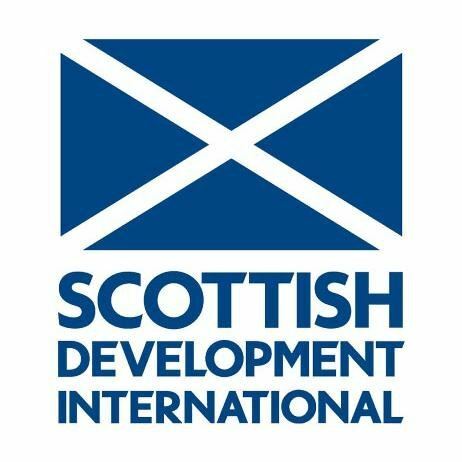 Scottish Development International (SDI) is the international arm of Scotland’s enterprise agencies. They can offer significant financial incentives and other assistance to help establish and grow your business in Scotland and worldwide. This can include support with talent acquisition, training and development of staff, finance capital investment, innovation and research and development, improving manufacturing and energy efficiency, and development of leadership skills. They offer long-term support through a dedicated account management approach. For textile businesses in Scotland, they could be particularly helpful with those looking to export, identifying key global markets, and the development of international strategy. The Interface Innovation Voucher Scheme provides an opportunity for Scottish small and medium-sized (SMEs) to work with academic experts to solve problems that may help expand their company and offer solutions which cannot obtained commercially. The aim of the scheme is to fund projects with a value up to £5000 which drive innovation, leading to new products, services or processes that will benefit the company, university, research institution or further education college and the Scottish economy. Businesses can also apply together to pool their vouchers to solve a common issue. 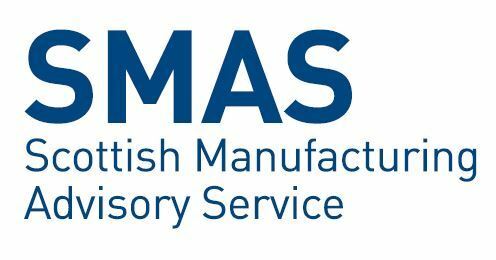 SMAS is focused on developing a culture of business excellence in all manufacturing companies in Scotland, and play a vital role in helping manufacturers in Scotland achieve success in an increasingly competitive global economy. 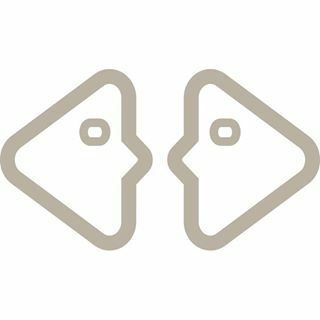 Their By Design grant can contribute between £2000-£5000 to help you design new products, processes, or services; or to help you improve the design of existing products, processes, or services. 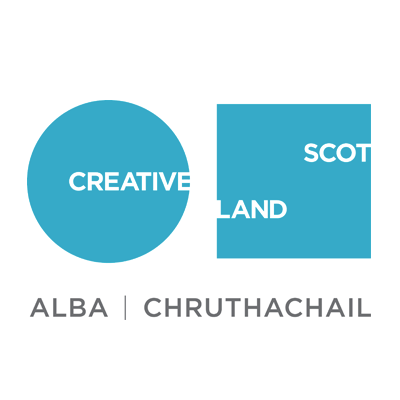 Creative Scotland is the public body that supports the arts, screen, and creative industries across Scotland on behalf of everyone who lives, works, or visits here. They distribute funding from the Scottish Government and The National Lottery. More information can be found on that here. 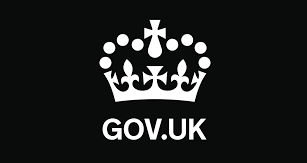 Innovate UK funding competitions cover the following industry sectors: emerging and enabling technologies, infrastructure systems, health and life sciences, and manufacturing and materials. Businesses and research organisations can apply to funding competitions to help them develop their innovations. You can apply for funding to test the feasibility of your idea, research and develop it and demonstrate it in a prototype. The Tradeshow Access Programme provides funding in the form of grants for eligible businesses to attend overseas trade shows. The funding helps your business gain market knowledge, experience in attending and getting the most from overseas trade shows, and advice and support from trade experts.